The good is so close! There are beautiful paths in the immediate vicinity of the Nürburgring. This is followed by this taster tour. 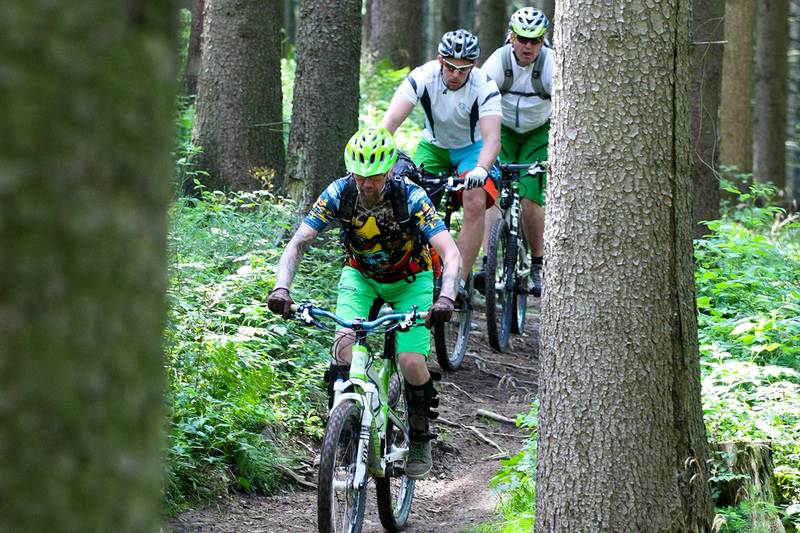 It is the service of MTB XPert for all Rad-am-Ring visitors. Participation is free. Start is on Saturday at 13:30 and on Sunday at 11 clock. The approximately 14 kilometers lead past the driving safety center in the lowlands of the Eifel somewhere between Nürburgring, Wiesemscheid and Kottenborn. 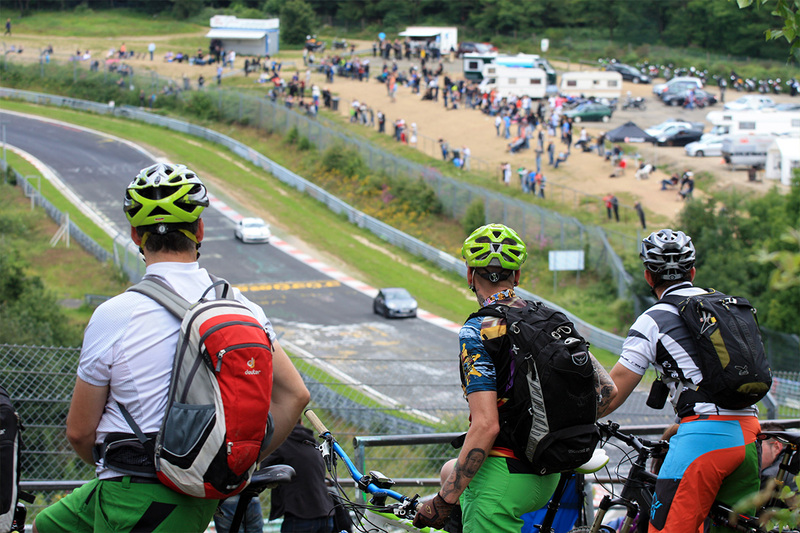 After a full climb you come to the Nordschleife section “Fuchsröhre”. A good place to take a break with a view of the racetrack: a small highlight in any relationship that completes this short experience before returning to the Expo grounds. This tour is absolutely exclusive in the context of Rad am Ring. 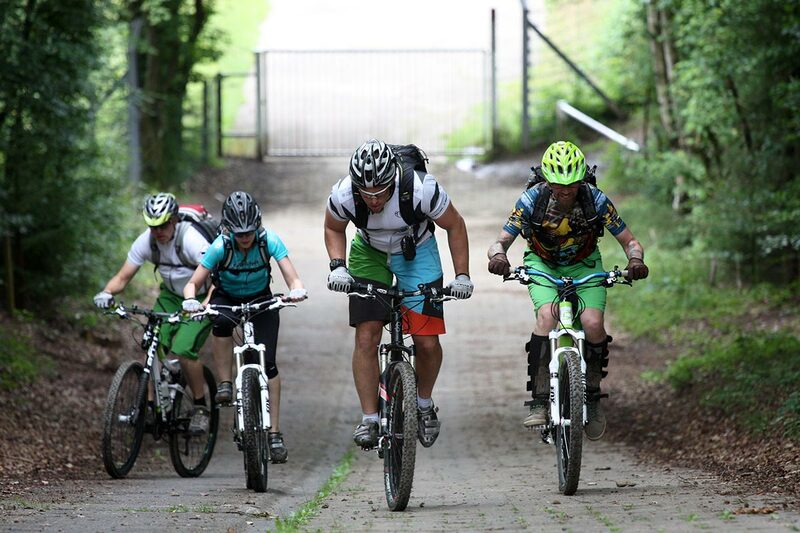 You drive for about 26 kilometers along the legendary Nürburgring Nordschleife and you also follow in the footsteps of the MTB marathon, which will be held on Saturday mornings. But do not worry, the difficult driving sections can be easily bypassed, so that the tour is a total of light to medium difficulty. The tour usually runs along the Nordschleife and regularly offers fascinating views of the “Grand Dame” of all racetracks and over the hilly Eifel landscape. Versatile descents and uphill sections on gravel alternate. While the race participants are struggling for the best on the course this weekend, the XPert guides will cruise at an individual pace and enjoy the well-sounding sections: downhill along “Hatzenbach”, “Fuchsröhre”, “Wehrseifen” and then back uphill towards “Hohe Acht “. The guides not only have driving pleasure and a sporting challenge in their program, but also know a lot of anecdotes from the long history of the Nürburgring Nordschleife. Stollen tires can also roll over asphalt – but they are made for the terrain. That’s why eBike am Ring offers a free-round for the “Green Hell” even in a cross-country version. 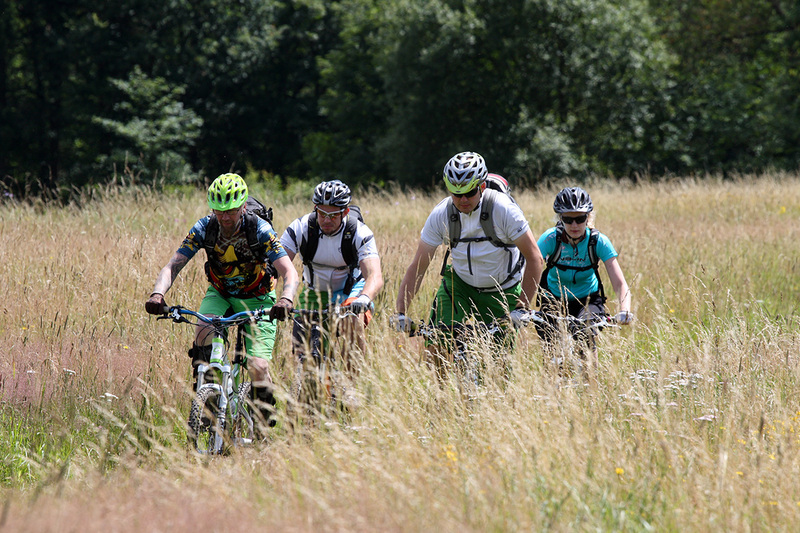 At 9:30 and 11:30 we offer a guided tour for e-mountain bikers. The start is on the legendary asphalt of the Formula 1 circuit, from where the track swings again and again into the surrounding biker-friendly Eifel terrain around the Ring, before returning again for a few meters to the Nordschleife. 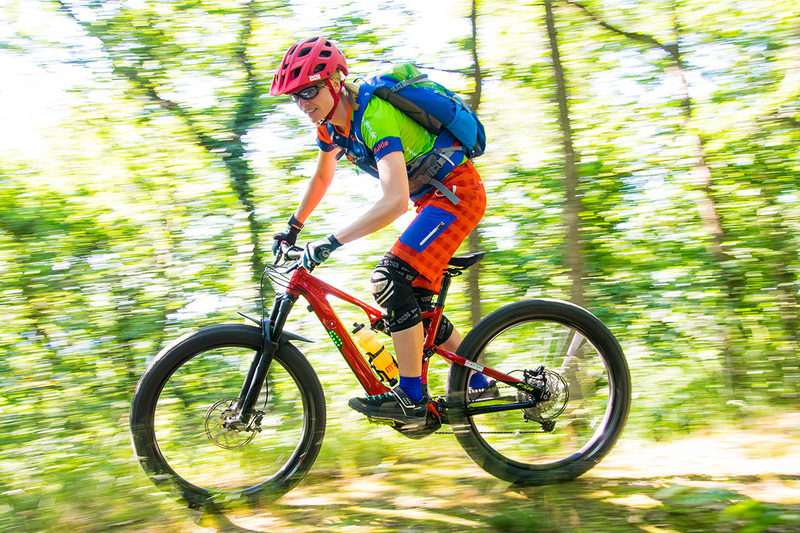 Participation in the free tours is also possible with test E-MTBs (manufacturer release), single trips (alone) not. This is partly because we must not get in the way of the mountain bike marathon, which takes place in parallel and in 2018 for the second time. On the other hand you need a key to get from the Nordschleife through the fence into the area – and have only our guides. But they know each other so well in the area that you will not want to leave their rear wheel anymore. A regisitrification is not required.